In New York City on July 18, 2005, The Open Group announced the IT Architect Certification (ITAC) Program in recognition of the need to formalize the definition of the role of IT Architect, a critical new role in the IT industry. The certification program defines a common industry-wide set of skills, knowledge and experience as requirements for IT Architects and a consistent repeatable standard for a peer-based evaluation. Why was this important? The practice of architecture in the IT industry has the objective of defining how various contributing business and IT elements should come together to produce an effective solution to a business problem. The IT Architect is responsible for defining the structures on which the solution will be developed. When we think of how IT solutions underlay core business throughout the world in every industry and business sector, we can understand the impact of architecture and the role of the IT Architect on the effectiveness and integrity of these systems. In 2015, this understanding may seem obvious, but it was not so in 2005. How did the standard come about? 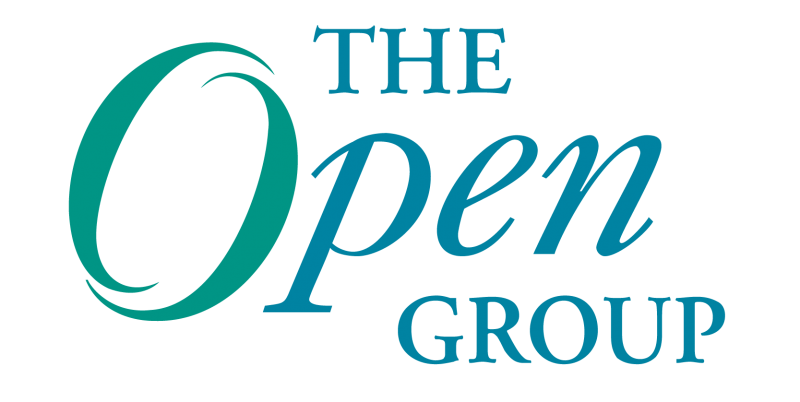 Based on the request of industry, The Open Group Architecture Forum and the membership at large, The Open Group Governing Board approved the creation of a working group in 2004 to develop the IT Architect certification program. As part of this new working group, I remember when we first came together to start our discussions. Representing different organizations, we were all a little reluctant initially to share our secret definition of the IT Architect role. However as we discussed the skills and experience requirements, we quickly discovered that our definitions were not so secret but commonly shared by all of us. We all agreed IT Architects must have architectural breadth of experience in a wide range of technologies, techniques and tools. They must have a disciplined method-based approach to solution development, strong leadership and communication skills. This conformity in our definition was a clear indication that an industry standard could be articulated and that it was needed. There were areas of differences in our discussion, but the core set of skills, knowledge and experience requirements, which are part of the certification program, were easy to agree upon. We also saw the need to define the professional responsibilities of IT Architects to foster their profession and mentor others. The outcome was the development of the ITAC certification conformance requirements and the certification process. We unanimously agreed that the candidate’s certification needed to be reviewed by peers, as is the case in many other professions. Only certified IT Architects would be able to assess the documented experience. I have participated in hundreds of board reviews and consensus meetings as part of the Open CA direct certification boards, the IBM certification process and by invitation to audit other organization certification boards. In all of these I have consistently heard the same probing questions looking for the architectural thinking and decision-making process that characterizes IT Architects. In the cases in which I was auditing certifications, I could often anticipate the issues (e.g., lack of architectural experience, was an architectural method applied, etc.) that would be discussed in the consensus reviews and which would impact the decision of the board. This independent review by peer certified IT Architects provides a repeatable consistent method of validating that a candidate meets the certification criteria. Since 2005, the ITAC program expanded to provide three levels of certification defining a clear professional development plan for professionals from entry to senior level. The program was renamed to The Open Group Certified Architect (Open CA) in 2011 to expand beyond IT Architecture. Over 4,000 certified professionals from 180 companies in more than 60 countries worldwide have been certified in the program. The British Computer Society agrees that The Open Group Certified Architect (Open CA) certification meets criteria accepted towards Chartered IT Professional (CITP) status. Foote Partners  list The Open Group Certified Architect certification as driving premium pay by employers in US and Canada. Having a consistent industry standard defining the role of an Architect is valuable to individuals in the profession. It helps them grow professionally within the industry and gain personal recognition. It is valuable to organizations as it provides an assurance of the capabilities of their Architects. It also establishes a common language and common approach to defining solutions across the industry. Congratulations to The Open Group on the 10th anniversary of Open CA certification program and for maturing the Architect profession to what it is today! Congratulations to the many Open Certified Architects who support the profession through mentoring and participating in the certfication process! Congratulations to the Architects who have certified through this program! The current Open Group Governing Board Work Group for Open CA consists of: Andras Szakal (IBM), Andrew Macaulay (Capgemini), Chris Greenslade (CLARS Ltd.), Cristina Woodbridge (independent), James de Raeve (The Open Group), Janet Mostow (Oracle), Paul Williams (Capgemini), Peter Beijer (Hewlett-Packard) and Roberto Rivera (Hewlett-Packard). The Open CA program presently includes certification of Enterprise Architects, Business Architects, and IT Architects. Cristina Woodbridge was the IBM Worldwide Architect Profession Leader from 2004 to 2015. She was responsible for the effective oversight and quality of the Architect profession deployed globally in IBM. Cristina is an Open Group Distinguished Certified Architect. 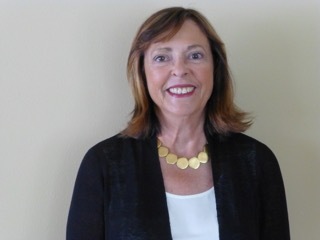 She is an active member of Open CA Working Group and also participates as a board member for The Open Group Direct Certification boards.